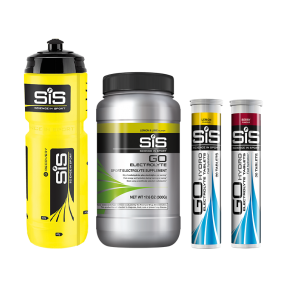 High-energy Lemon & Lime flavored carbohydrates + electrolyte drink to help fuel and hydrate during training or racing. 17.6oz tub is conveniently sized for transport & a great way to try new flavors. 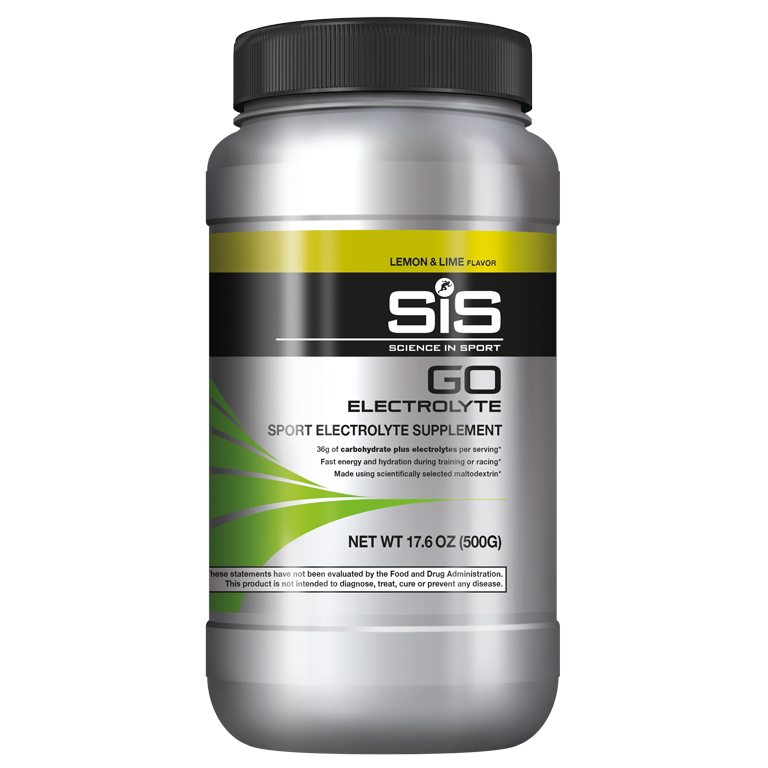 Lemon & Lime flavored carbohydrate energy drink mix with electrolytes and sweetener in 17.6oz Tub. favorite tasting mix, like lemonade. I love that they have a powder which mixes easy in a water bottle. Thumbs all the way up. Taste great. Tastes better than I thought it would. 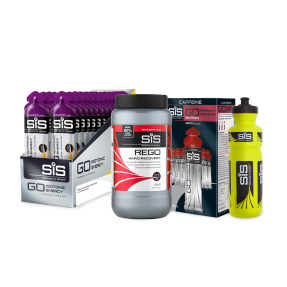 I use during or after my bicycle rides and workouts. I recommend it. Mixes well in warm water and then add cold with ice. Great for the bike. Great taste not to overpowering. 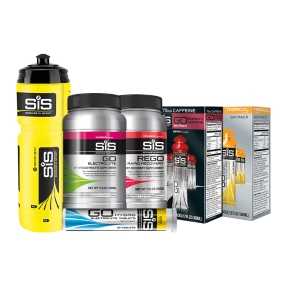 The perfect electrolyte mix for triathlons. Gives me the energy to keep pushing on, with just the right amount of sodium to keep me from cramping up.